Beauty By Lizy: Christmas + a Wishlist! Who is extremely excited about Christmas being just around the corner?! 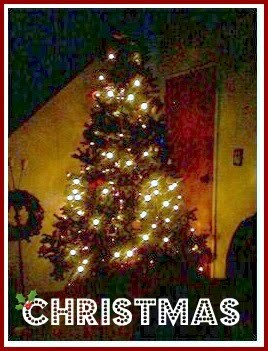 This is the Christmas tree that I decorated with my family last year. But all year I've been looking at that picture and it just reminds me of the happiest time. Don't Christmas photos make you so... happy? All that family time, food, friends, fun and festivities. I thought I'd share with you a quick Christmas wishlist; you can post yours below too! 1. I really need a new cellphone. Mine doesn't flip shut properly and its been doing weird things lately (like coming up with a blank screen in the middle of my texts!). 3. A couple more Pandora charms. I have space on my bracelet for about four or five more so I'd love to fill that up! 4. Come to think of it, I'd really like a leather Pandora bracelet. 5. I need a holiday. This is my Christmas wish. I haven't been on a proper holiday in the longest time (read: years!). Someone whisk me away to Paris, please? 6. I'd love love love some Lush products too! Wouldn't you?